You never know what you’re going to find when you’re on the road with Colleen & Don! 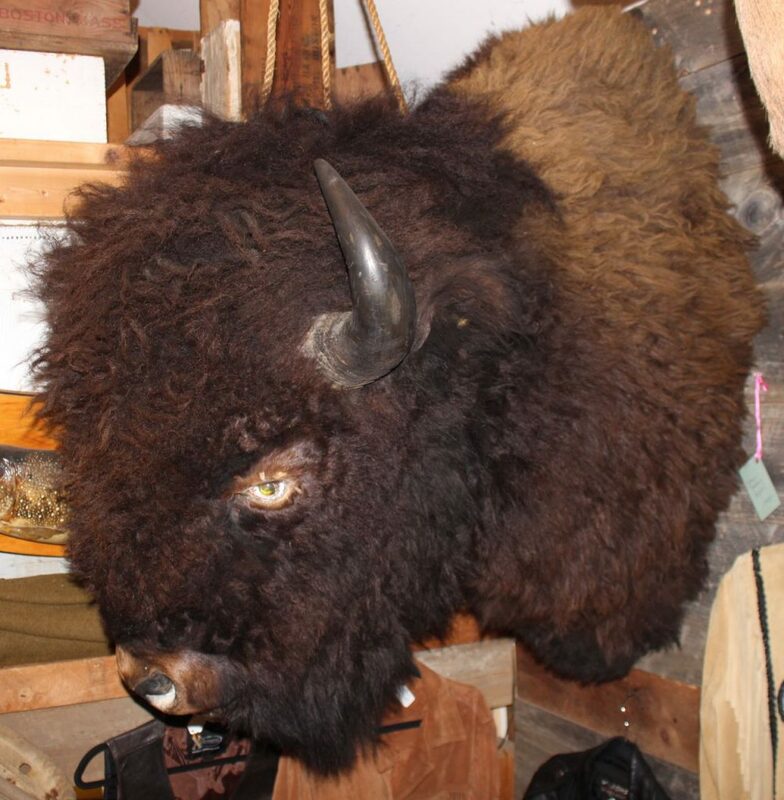 This buffalo is one of those “holy grail” pieces that we’ve never had before and will probably never have again. He’s a beauty.